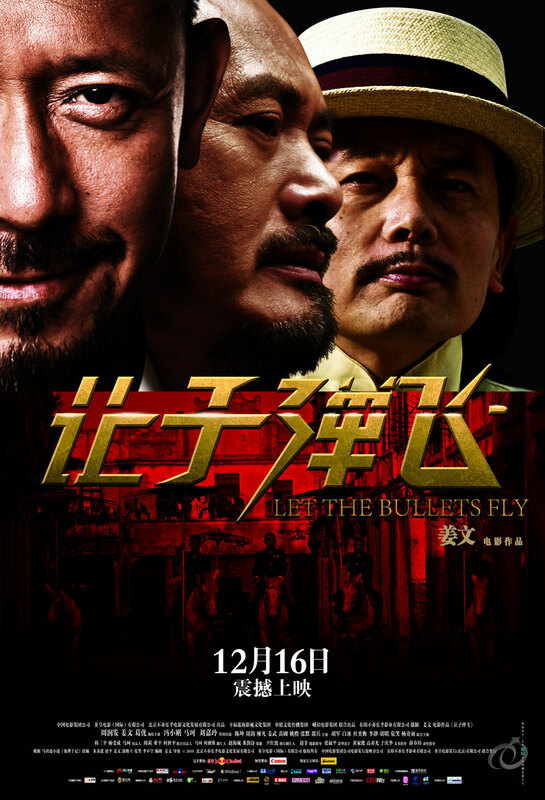 Set in China during the warring 1920s, the bandit Pocky Zhang (Jiang Wen) enters the remote Goose Town pretending to be their newly installed governor. Zhang is accompanied by Tang (Ge You). Zhang’s aim at this position is opposed by local mobster Huang (Chow Yun Fat) who lives in his fortified citadel overlooking the town. While Tang is aware of Huang’s previous financial arrangement with the town’s former governor, Zhang is not interested in sharing his wealth with a crook he finds to be as unworthy as himself. 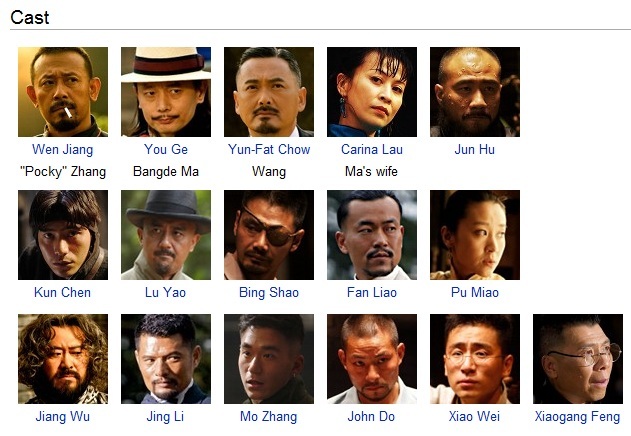 Jiang Wen, the director whose work was often banned or censored by China, managed to bypass the censors this time and this movie became an instant hit and breaking ticket box records along the way. Some people immediately interpreted the movie as a political satire which reflected the current state of society in China. Cinemas in China were forced to scale down its advertising and number of shows after the authorities decided to intervene due to its unexpected popularity.